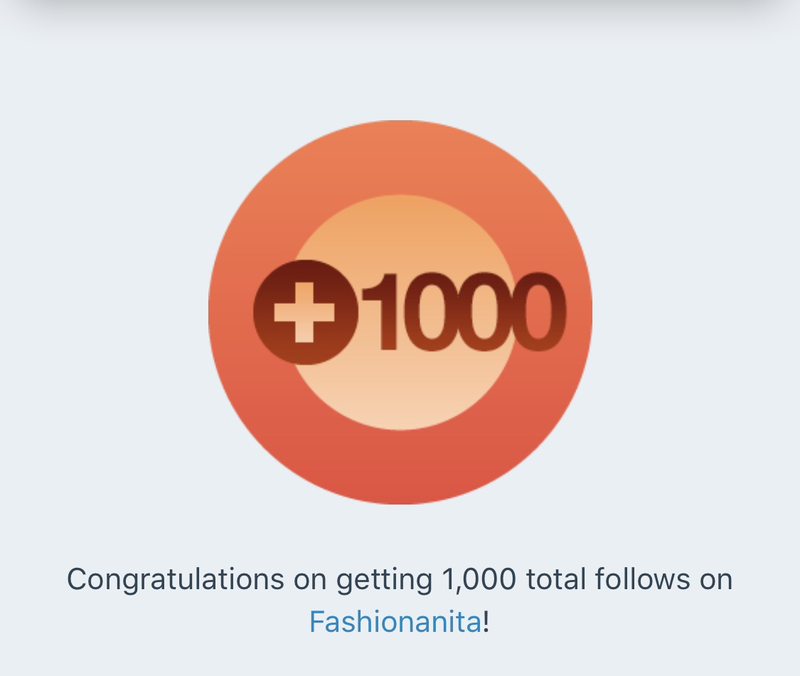 I hit 1000 followers on my blog! On Friday evening, I finally hit 1000 followers and I could not be more happy. I’ve worked hard since the start of the year to produce content on this blog, I started this blog in January, and I love it …. I am a massive beauty and lifestyle enthusiast and thought it would be fun to jot things down and share with people things that I love and get excited about. I am so happy to reached the 1000 followers. I just wanna say a big thank you to each and every one of you for being here, I appreciate all your support and feedback… I’ll try my best to keep posting good contents. Again, thank you so incredibly much for reading and following my blog! Every single piece of support means so much to me.